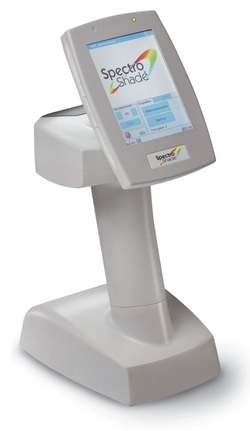 SpectroShade Micro is the most accurate and reliable dental spectrophotometer. Measuring the real color of the tooth, natural or prosthetic, in any environmental light condition. Become your daily working tool and will help you determine, communicate and reproduce the exact color. We have among our suppliers the best manufacturers of Radiographic, this allows us to satisfy all the different requests, technical and economic, of our customers. 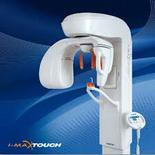 All the technologies at hand for optimal viewing of your radiographs. Depending on your type of work we are able to provide the equipment that best suits your needs. To complete a dental clinic a system Panoramic turns out to be mandatory. Call us for a visit to your study to analyze needs and have a range of options to enable you to take better decisions about the product to be included in your clinic. Call for a free project of your clinic. 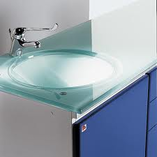 For an optimal sanitation tools we can provide a range of products including the classic autoclave (Class B) with integrated printer or memory card for recording cycles on a computer. The heat sealer is a tool apparently simple but indispensable in modern dental practice. Its ease of use and practicality are the most important features of this product.